I was directed to a case from January 13th, 2019. 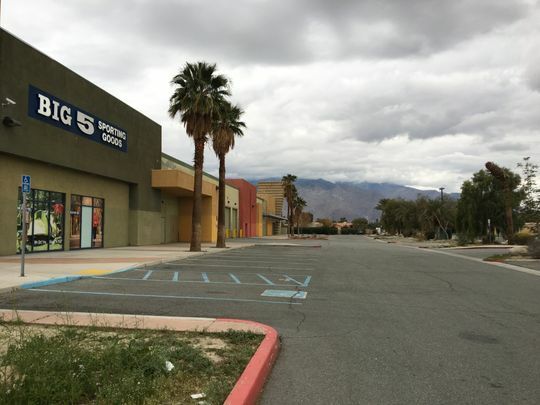 At about 4:46 PM an officer from the Cathedral City Police Department rolled up on a call of a public disturbance in the parking lot of Big 5 Sporting Goods at 31033 Date Palm Drive. I had been told a man shot and killed a woman then a cop shot and killed the man. I was told the man was an illegal immigrant who should have been deported as far back as 2009. 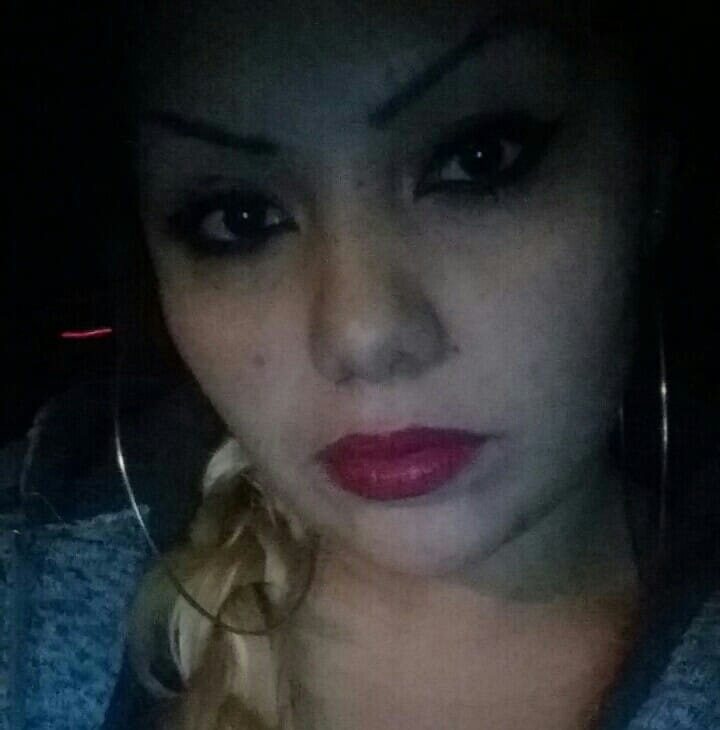 I began doing some research and found out the man was the boyfriend of the girl he allegedly shot (keep in mind I only have this person’s word on the story and I have yet to verify the information). I found a press release from the Cathedral City Police Department which gave more detail about the incident but didn’t reveal the names of those involved and nothing about immigration or citizenship status. A call to the Mexican consulate yielded nothing. I found out the Riverside County Sheriff’s department was investigating because the case was also an officer-involved shooting (OIS). It’s very common for a sheriff’s agency to investigate uses of force at a smaller department. I submitted a number of public records requests to both the Cathedral City Police Department and the Riverside County Sheriff’s Department. 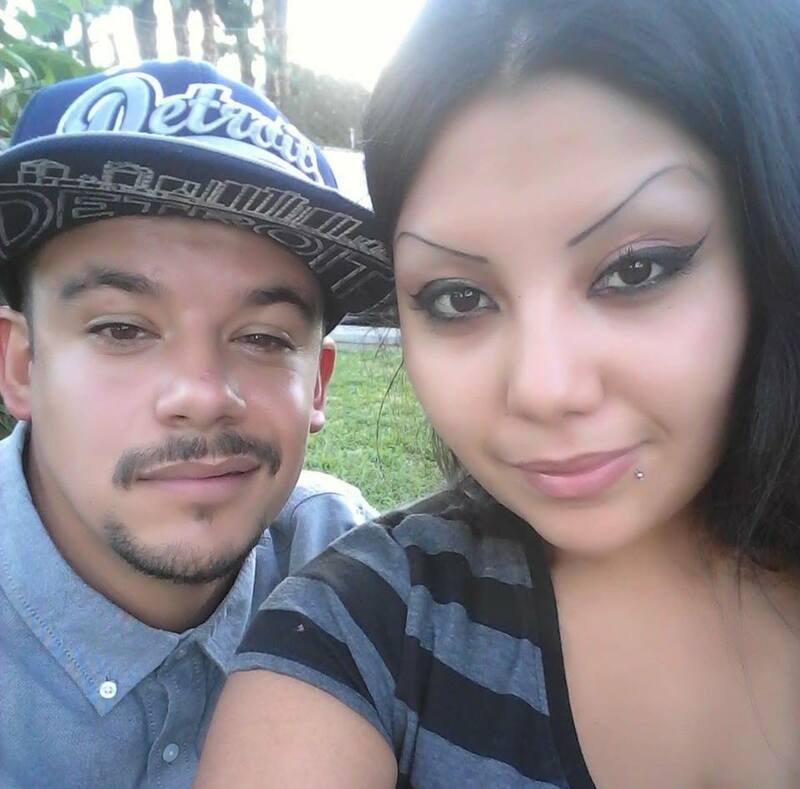 Expectedly, I received denials based on the fact that the investigations were ongoing – the Cathedral City PD was investigating the shooting death of the woman while the Riverside County Sheriff’s Department was investigating the OIS. My focus changed when I was able to confirm the man who allegedly shot the woman was, in fact, in the country illegally. Within a few days I was provided the man’s identity and information about his criminal history in Riverside County. The California Sanctuary Law didn’t pass until 2014 and prior to that, agencies were within their rights to cooperate with Immigration and Customs Enforcement agents by notifying them when an illegal immigrant is in custody, especially in the event of a violent crime. As you can see from Tapia’s rap sheet he committed several violent offenses which qualified him for removal proceedings (deportation). 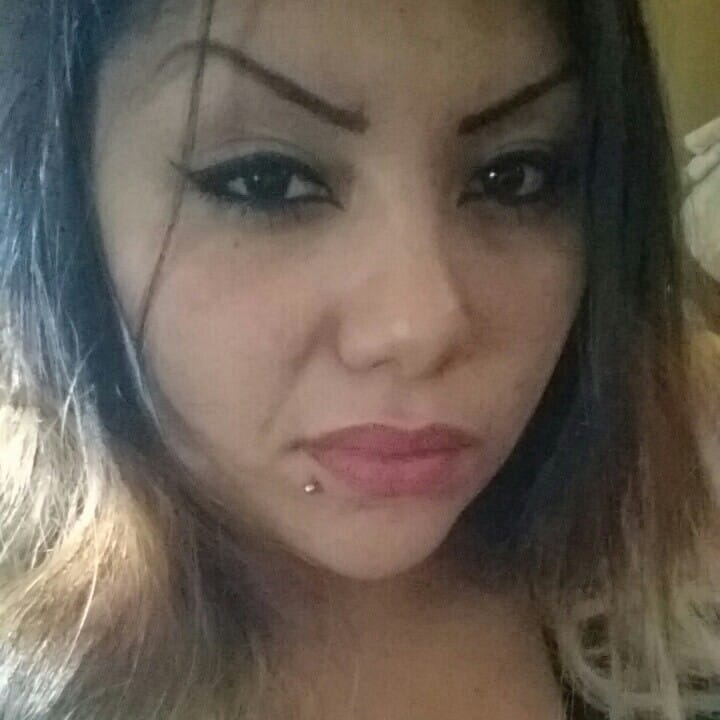 So, why wasn’t ICE notified about Tapia’s existence? Thank you for your interest in former Riverside County Inmate Mr. Tapia-Gutierrez. After researching Mr. Tapia-Gutierrez’s past arrests in Riverside County, each adhered to Department policy and applicable California laws which were in place at that time. In my interviews with sources inside and outside the Riverside County Sheriff’s Department I was told that the previous sheriff, Stan Sniff, had a policy of not cooperating with Immigration officials. Around this time I got a text from someone who wanted to meet me in person, they claimed to have valuable information. A week later I found myself at an off-the-beaten-path diner in the desert with an unnamed source. The source produced a tablet and told me what I was about to see was a one-time only opportunity. It appears I’m watching a recording from a dashcam – I see a police SUV pull into a parking lot (there’s no sound) – From the left, a woman emerges from between two cars and collapses on the pavement. A man (presumably Roberto Tapia) walks out into the open holding a hand gun. He raises the gun several times and tries to fire, but it appears the gun jams, multiple times. The officer is shooting at Tapia; you can see the rounds ricochet on the pavement and at times go through the windshield. Tapia appears not only defiant but hell bent on killing the officer. 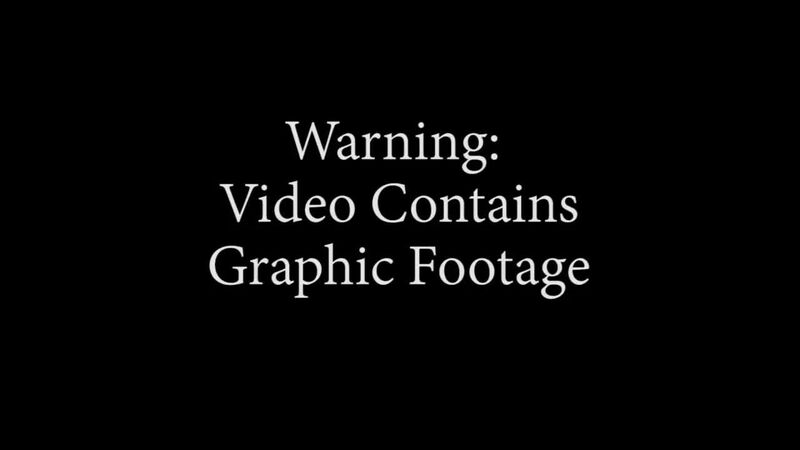 Eventually, Tapia, hit by gunfire, falls to the pavement but keeps aiming his gun at the officer and attempts to fire his weapon. Even as Tapia lies there he rolls over and tries to fire the gun. A few minutes later Tapia is motionless and the officer continues to stay by his vehicle, gun aimed at Tapia, until back up arrives. 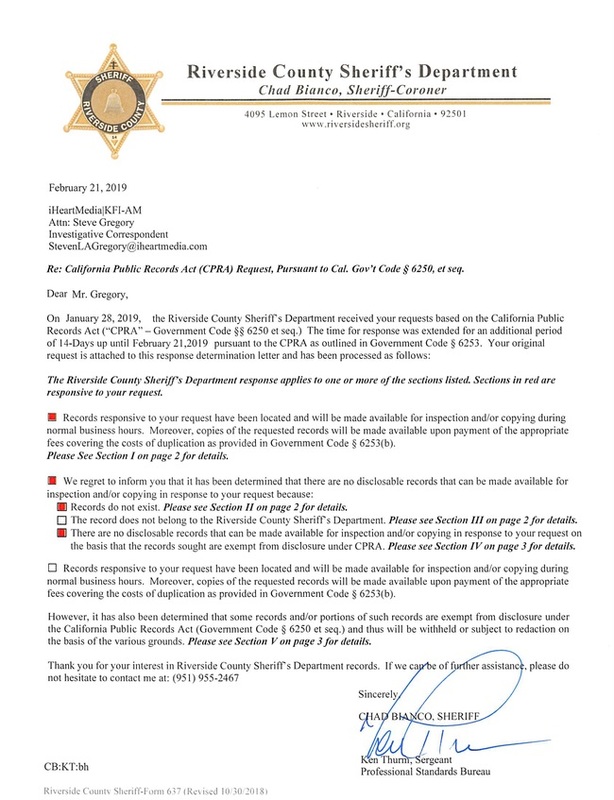 My research continues; I ask Riverside County Sheriff’s Department for additional records, again I’m denied because they deemed my request to voluminous. 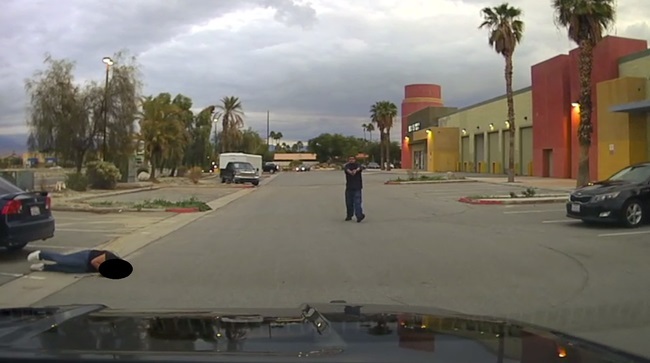 A week later, I was able to acquire a copy of the dashcam video along with officer Borrego’s audio track from his bodycam. When you hear the sounds of gunfire, and the constant pleas from Officer Borrego for Tapia to drop his gun, it was pretty evident Tapia had no desire to survive the altercation. I met with Sheriff Bianco and he was very candid and visibly frustrated with the history of this case. Bianco said the previous administration dropped the ball on the Tapia case. Bianco said with confidence that had he been sheriff in 2009 Tapia would have been deported. I decided to reach out to Cathedral City Police Chief Travis Walker. Walker told me he had seen the dashcam video and the incident was very disturbing because he may very well have lost an officer that day. Walker praised the actions of the officer, later identified as Jesus Borrego, a 10-year veteran of the department. Walker told me considering the actions of Tapia, Borrego acted heroically. Couldn't find any photos of Roberto Tapia. Can someone assist?